Empowering the country’s power sector entails a close look when it comes to throwing light on factors denying a plug between demand and supply. This becomes more pronounced when the glittering statistics of having notched up the fifth position in power generation fails to lighten the burden, electrify villages and enlighten the politic. Around 40 percent of the population does not have access to electricity. Power is so important that a country’s development is measured on the basis of consumption of power per head. Per capita consumption of electricity is also very poor in India in comparison to other developing nations. 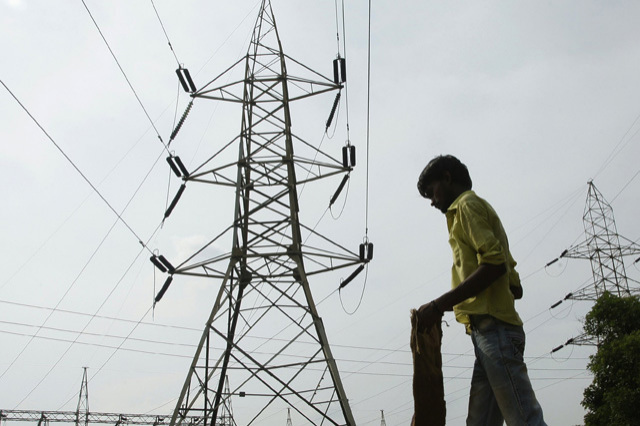 As a fast developing country, boosted by economic growth and rise in income levels, India is on the verge of increasing power generation in the next few decades. 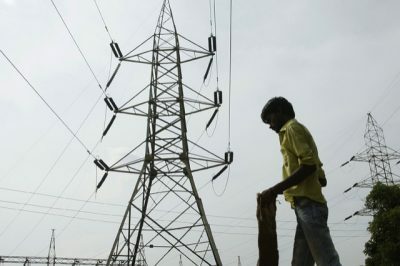 After independence, special attention was given to the power sector but still 40 per cent of the people have no electricity coverage according to reports. There are several reasons behind this, such as the unwarranted delay in establishing a thermal plant and the poor maintenance of coal, among other factors. Today’s generation however face two challenges: first, the source of hydrocarbon is limited and secondly, the earth cannot tolerate too great a combustion of hydrocarbon. In this broad context, what is the prevailing situation in India? It should be noted that thermal power may be available for a few decades. Even now, restriction is being imposed by the international community for environmental reasons; India has denied becoming signatory of such a convention. Naturally scientists are in search of an alternate source of power. Enormous potential was envisioned of the atom by Dr. H J Bhaba before independence, and constructive measures were taken to explore this particular source of energy. As the source of uranium is limited in India so concentration was converged on plutonium and thorium and needless to say India is a leading player in this field. It is expected that by the year 2032, around 63GW power will be generated from atomic plants. But this sector demands more attention in the research and development area. The next alternate source of power is the hydel project, but this is not overly successful in India as the initial establishment cost is too great and also takes time to set up. Once established however, the recurring expenditure is considerably less and is also environmentally friendly. It should be noted that when the society was in its infancy, the source of power was wind, sun etc. At that time these were conventional sources of energy. Now these are considered ‘unconventional’ but it is expected that after a few decades it may again turn into a ‘conventional’ source of energy because the standard source of power, i.e. hydrocarbon, is limited in stock. Now we are standing at a transition point. Last but not least is solar or tidal power. In the equinox region of India, solar power may be very effective. The Indian government has undertaken a project to promote this in the name of Pandit JL Nehru, but this has also been challenged by the United States before the World Trade Organisation. India also has the scope to explore tidal power. In coastal regions a full tide may be converted into power, that is also no less in quantity and very much environment friendly. In this scenario, needless to say that more research is necessary to solve the problem of power in the near future. Sandhya is a Senior Business Correspondent at Indiatelevision.com. 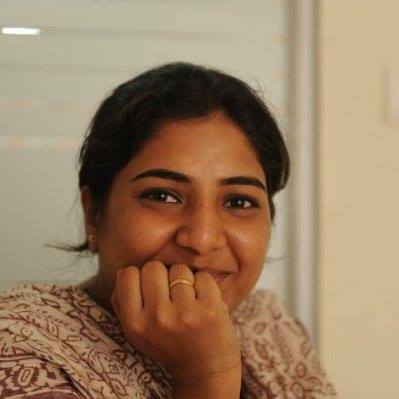 She has also written a number of freelance articles for The Bengal Post, Asia News International, The Statesman, Kolkata Mirror, Northern Indian Patrika, News Club and The Times of India.